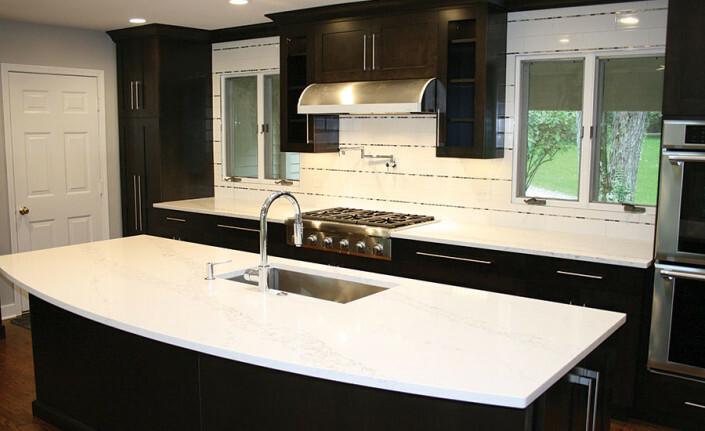 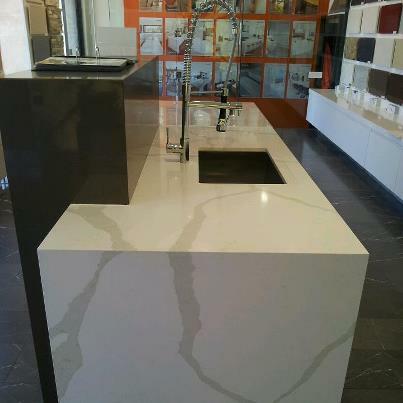 Pangea Quartz is the Distributor in Florida of Vicostone Quartz Surfaces. 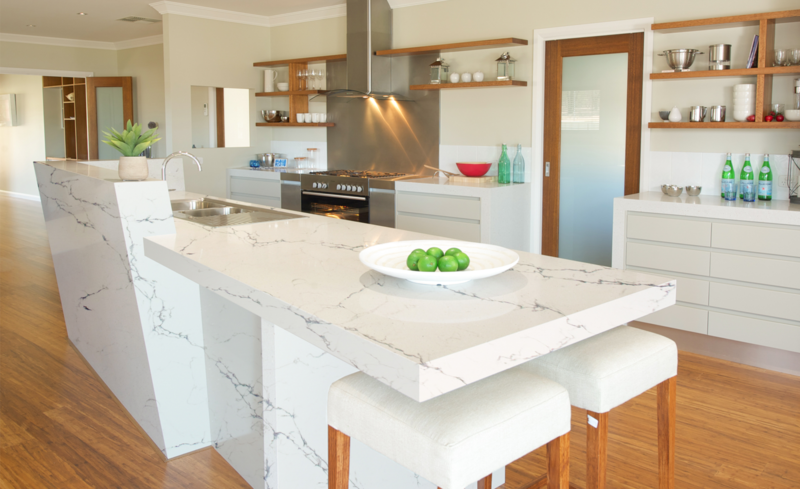 An engineered quartz stone made in Vietnam with the latest Breton technology. 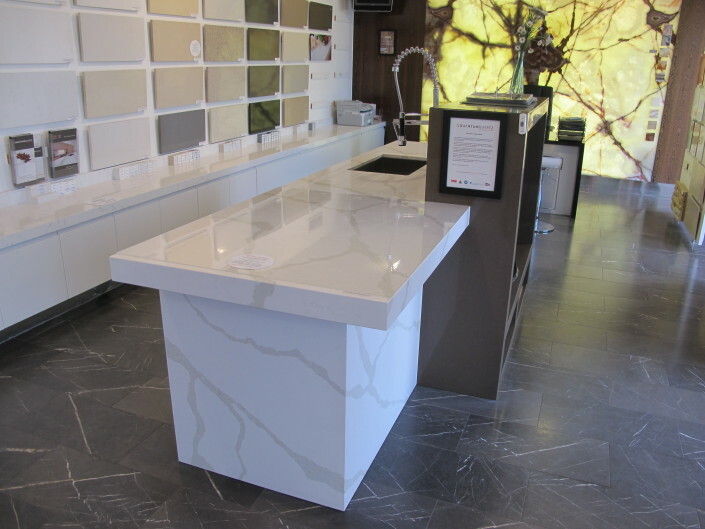 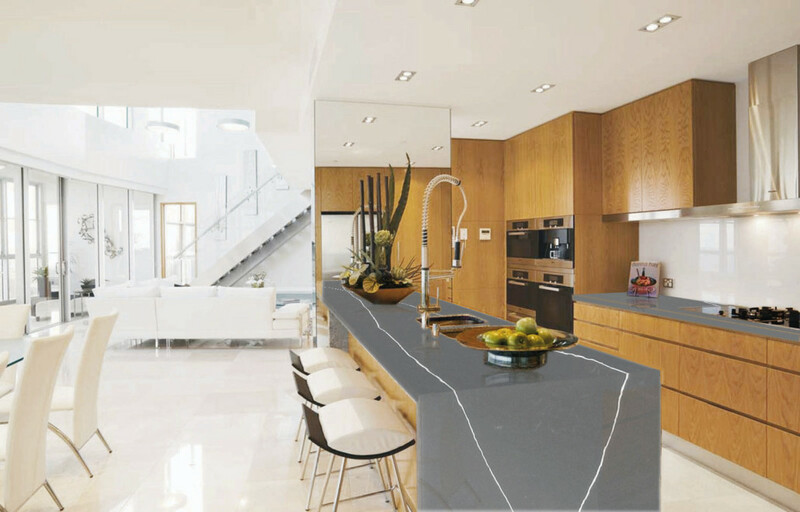 Pangea Quartz began in Dec-2008, selling Vicostone Quartz to the various importers/distributors in the U.S. Our goal has always been to promote, sell and service the Vicostone Quartz product line to the Hospitality and Kitchen and Bath industry.